Holiday – Cind-R-Lite Block Co. In observance of Labor Day, both our North and South locations will be closed Monday, September 3rd. We will be returning on Tuesday, September 4th at 6 AM open for normal business. In observance of Independence Day, both north and south locations will be closed. We will be returning on Thursday July 5th. 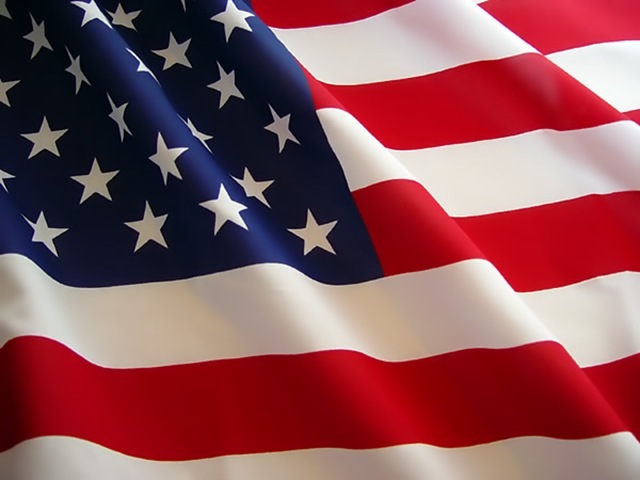 Cind-R-Lite Block Company will be closed in observance of Memorial Day. The office and yards will be closed Monday May 28th, we will be returning Tuesday May 29th. In observance of the Thanksgiving holiday both Cind-R-lite locations will be closed Thursday 11/23 and Friday 11/24. Re-opening Monday 11/27. 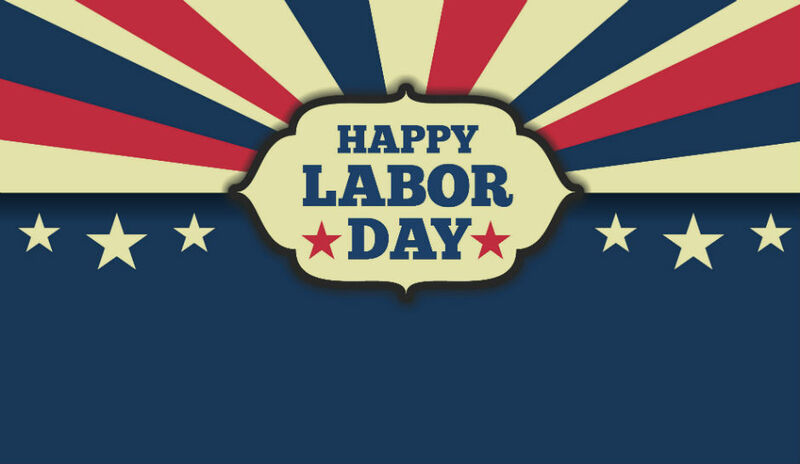 In observance of Labor Day, both Cind-R-Lite locations will be closed Monday, September 4th, 2017. We will re-open Tuesday, September 5th, 2017. Have a great holiday weekend! In observance of Independence day, we will be closed Monday July 3rd, 2017 and Tuesday July 4th, 2017 at both Cind-R-lite locations. We will return Wednesday July 5th, 2017. Have a safe holiday. In observance of Memorial Day, both Cind-R-lite locations will be closed Monday, May 29th 2017. We will re-open Tuesday, May 30th, 2017. Have a great holiday weekend! 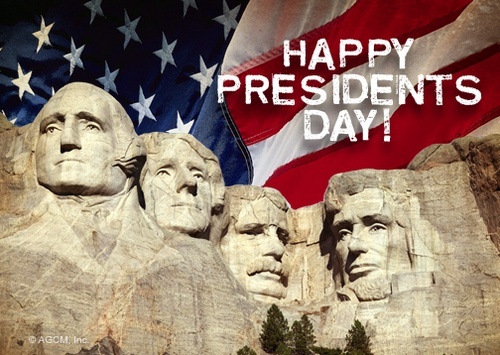 In observance of Presidents Day, both Cind-R-lite locations will be closed Monday, February 20th, 2017. We will re-open Tuesday, February 21st, 2017. Have a great holiday weekend! In observance of the Thanksgiving holiday both Cind-R-lite locations will be closed Thursday 11/24 and Friday 11/25. Re-opening Monday 11/28. Colors as shown are subject to media variation in reproduction. To get the best possible representation, please contact your local sales representative for a sample.